All the Hollywood types use one. Even the elite athletes. But should you use a personal trainer? Personal trainers can help anyone, regardless of physical condition or age. The first thing to do is decide what your goals are. Do you want to bulk up? Do you want to simply add some definition? Or do you just want to get in shape? Are you recovering from an injury and need to exercise? Do you want to improve your athletic performance? Or just lose some weight and improve overall fitness? A personal trainer can help with all that and more. This person is a coach, role model, educator and cheerleader who will customize a program to fit your needs, budget and schedule. Some people may want to use a trainer several times a week. Others may just want an occasional check-in with a trainer to get feedback. It’s all up to you. If you have a chronic disease, such as a heart problem, or it’s been years since you exercised, check with your doctor before beginning a program. A fitness evaluation. This is a series of tests – including cardiovascular, flexibility, muscle strength and endurance – to see what kind of shape you are in. 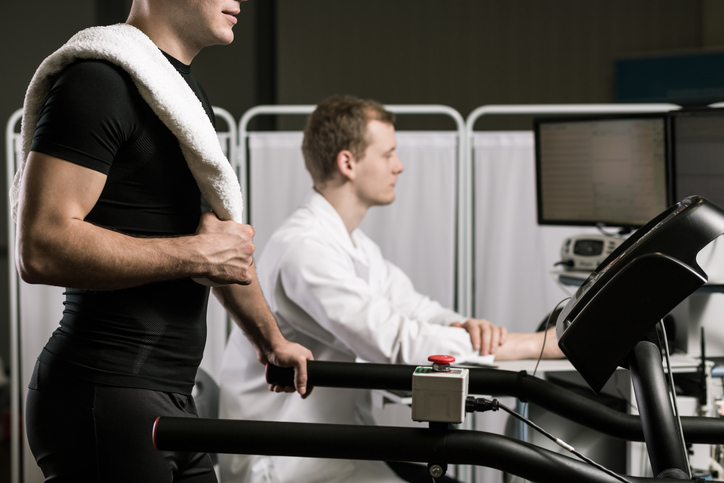 Your trainer will ask about your health conditions, medications and exercise experience. A personalized exercise program. This is designed specifically for you. There is no one-size-fits-all approach. Supervised exercise. You are given one-on-one attention to make sure you are using proper form and technique and that you get the most from your workout without getting injured. The benefits of your program are explained.